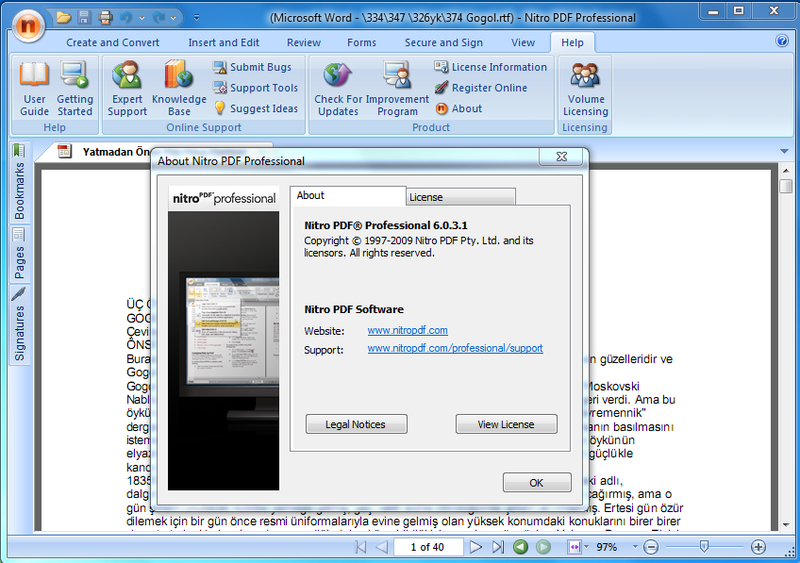 Create, view and edit PDF. Convert PDF to Word. The first true Acrobat alternative(tm) gives you easy PDF creation, powerful text, image and page editing, intuitive commenting tools, robust security functionality, and much more.